Malaysia lacks “proper” universities as existing institutions serve only political and commercial purposes, argued one academic. “We do not have a single university in Malaysia today. “Unfortunately, universities now serve either political or commercial purposes (when) they should be a gathering of scholars to pursue knowledge. We are (only) looking for fast routes, quick results and the cheapest solution,” said Sunway University senior fellow Chong Kok Boon last night at a panel discussion entitled “Is Malaysia producing relevant graduates?”. Chong was also critical of on “shift 6” of the latest Malaysian Education Blueprint 2015-2025 (High Education) - “empowered governance”, a term explained by Higher Education Minister Idris Jusoh as a framework to facilitate a “gradual process to autonomy”. “But we have the Universities and University Colleges Act 1971 (UUCA 1971) and other rules that apply to private universities. “These draconian rules take away students’ courage to question, creating a non-questioning culture in universities. “If we don’t give students the power to question, how will they be ready for tomorrow? ” he asked. Unless the government repealed these laws, Chong believed true institutional autonomy and academic freedom would not be attained. Also on the panel was University Tunku Abdul Rahman (Utar) Department of Mathematics and Actuarial Sciences assistant professor Chang Yun Fah, who spoke on Technical and Vocational Education and Training (TVET). 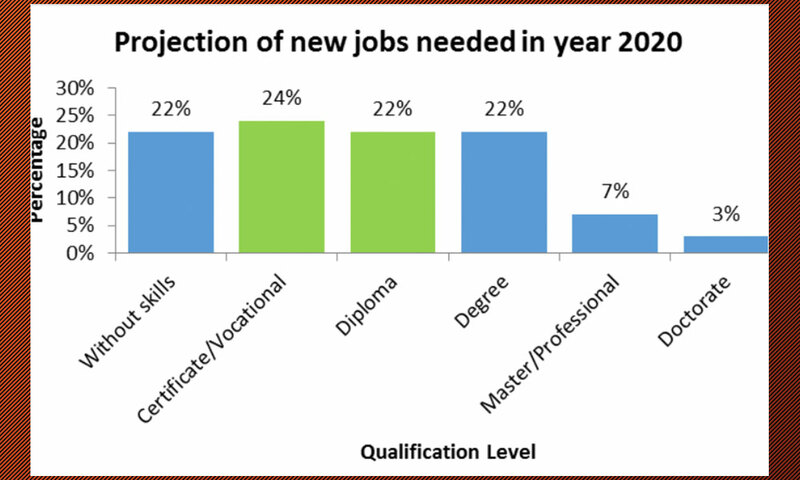 By 2020, it is projected that almost half of all new jobs would be skills-based (rather than knowledge-based) and TVET was earmarked as a key driver to enable the country to adapt to this need. The blueprint also ad dresses this, dedicating shift four to nurturing “Quality TVET graduates”. Despite all these plans, Chong lamented how the 577 public and 800 private TVETs in the country remain uncoordinated. 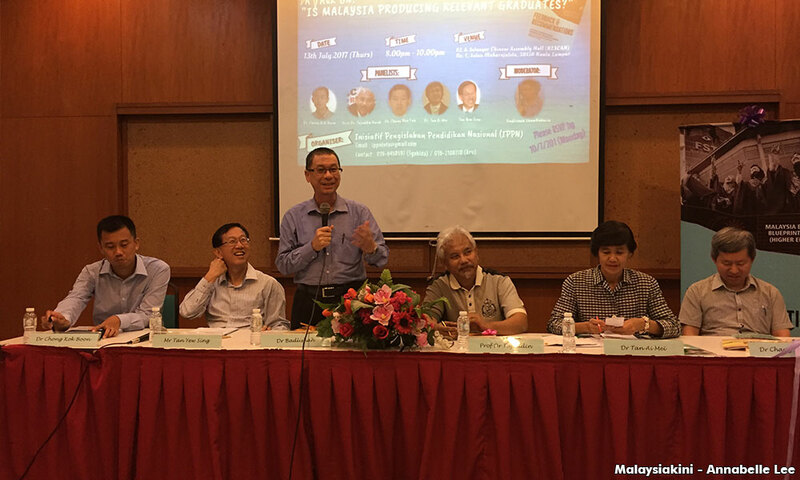 “No single authority oversees the management of TVET, unlike in Singapore,” he said. 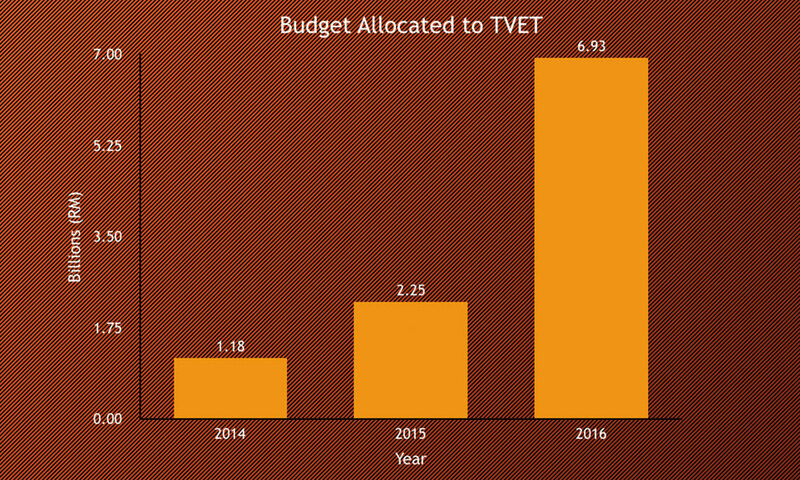 In 2016, more than RM6 billion was allocated for the development of TVET in the country compared with RM1.18 billion in 2014 and RM2.25 billion in 2015. Seven ministries - Education Ministry, Human Resources Ministry, Youth and Sports Ministry, Health Ministry, Agriculture Ministry, Works Ministry and Rural and Regional Development Ministry, along with more than 20 government agencies - have since taken it upon themselves to run their own TVET courses. “But these courses are all run differently and some are not recognised by the government itself. Quality and accreditation of TVET programmes are not aligned. “The government invests so much money but there are too many interested parties. “This is a waste of resources,” he said. 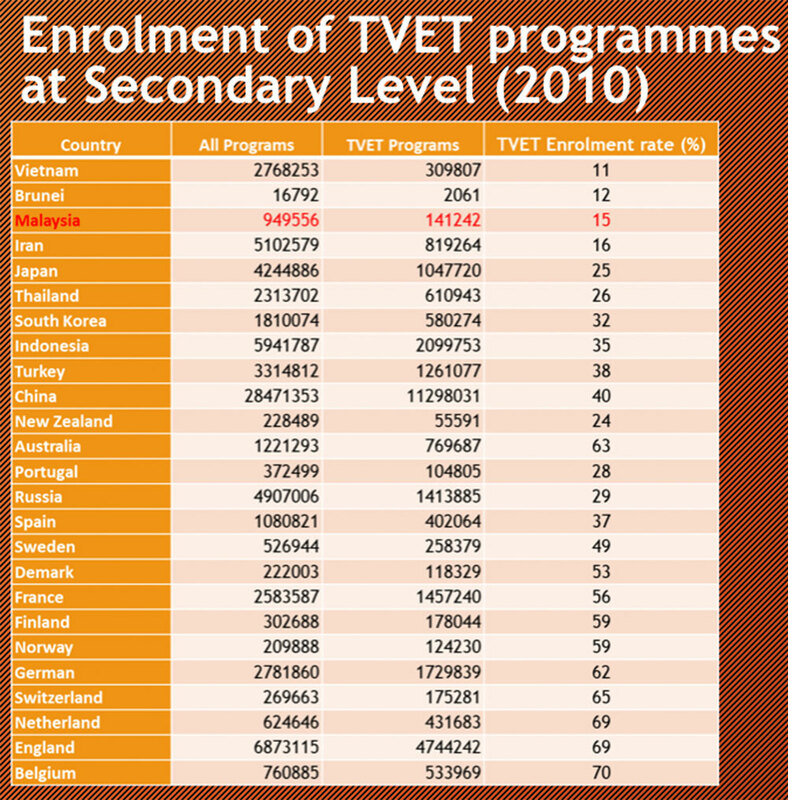 Despite all the resources spent on it, Malaysian TVETs only had a 15 percent enrolment rate, Chang added. Organised by the National Education Reform Initiative (IPPN) along with Gabungan Bertindak Malaysia (GBM), the panel discussion featured three other speakers - UCSI University architecture professor Mohd Tajuddin Mohd Rasdi, senior researcher Tan Ai Mei and INTI chairperson Tan Yew Sing. It was moderated by Universiti Putra Malaysia associate professor Badlishah Sham Baharin and attended by about 40 people, many from the education sector. The discussion was held following the launch of “Feedback and Recommendations on The Malaysia Education Blueprint 2015-2025 (Higher Education)”. As its name suggests, academics, including some on the panel, had studied each of the “10 shifts” that make up the existing blueprint, released by the Higher Education ministry in April last year. Among the recommendations put forward in the book are academic freedom and institutional autonomy, merit-based recruitment of academics, reinstating autonomous student unions, the government to provide comprehensive research funding to higher learning institutes across all disciplines and the establishment of a multi-ethnic TVET national council.